One of my very first clients whom I met with for an Interior Decorating consultation meeting was eager to hire me for further services. Then she backed out and cancelled our next appointment. I knew exactly why she got cold feet and I also knew that something needed to change. Before we get into today’s video, here’s an important PSA – Public Service Announcement. 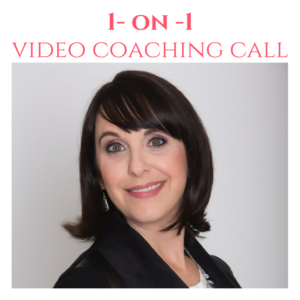 I talk a lot about having organized processes to gain confidence and land better clients. That’s because it’s the truth. 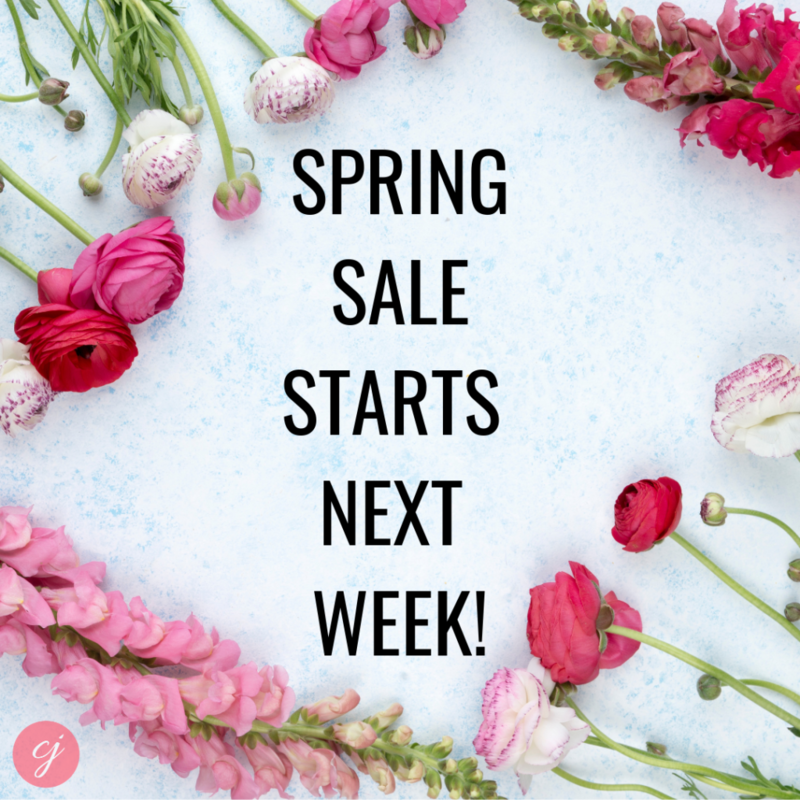 Next week I’ll be starting my Spring Sale. It’s the perfect time to’freshen’ up your processes & get organized in your business. Stay tuned, be sure you are on signed up to my Designers Insiders Report here to be the first to know when the sale is live. Click here to see what I have for you & get ready to get organized & save! The truth is, after becoming a Certified Interior Decorator, although I started my own business, I didn’t have a clue as to what I was doing. I had no clear outline for my services, nor organized processes of next steps past the initial consultation meeting. Yes, I know what you are thinking, that is completely absurd! How could I not know what services I offered in my own business? But it was true. I literally stumbled through the first few months, making it up as I went along. It’s a good thing I turned it around when I did though, because one of next marketing strategies that I share in Episode #8 of my YouTube video series, was my biggest breakthrough yet. Watch the video to see how I found myself working for a big HGTV celebrity. It’s one thing to learn as you go – heck we are always learning and I do love this about the interior design industry. But to not be clear on the value you provide and have a clear understanding on how you work with clients, is a dangerous place to be as a new entrepreneur. It’s a good thing I was determined with a passion to succeed. My previous work experience in Human Resources helped me to turn things around rather quickly. 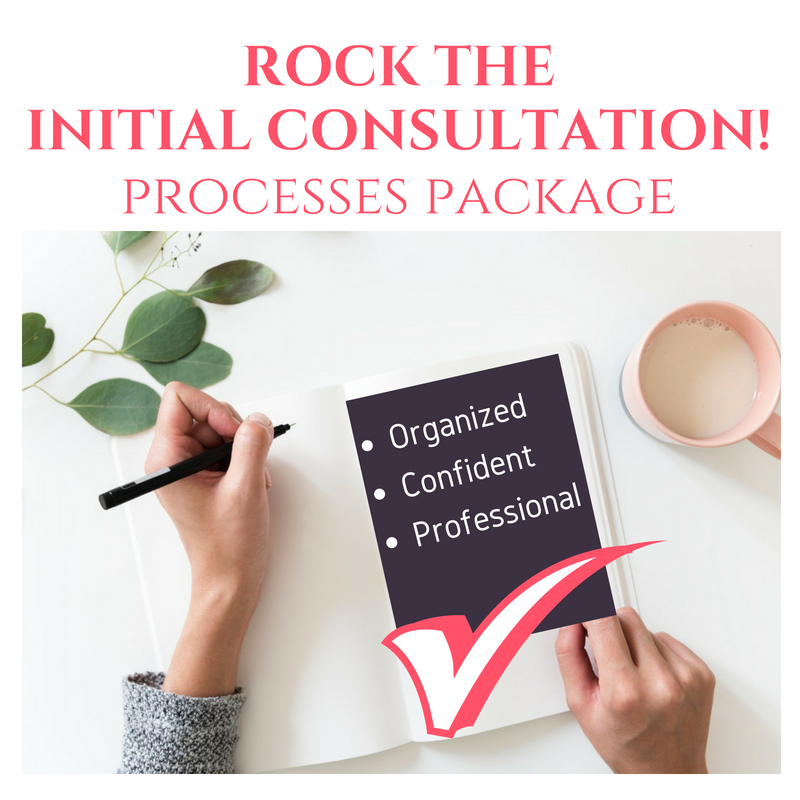 Perfecting business processes became an obsession and before long I was ROCKING my Initial Consultation. 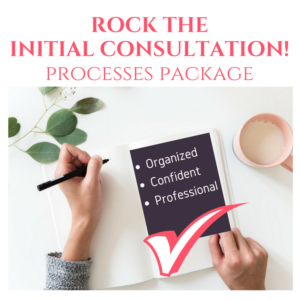 ROCK YOUR CONSULTATION – FIND OUT HOW HERE. 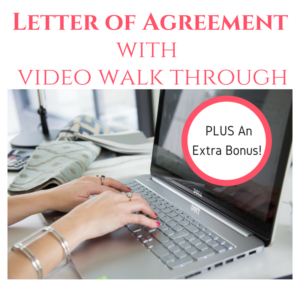 Thank goodness I did because the amazing opportunity that I talk about in my video, could’ve easily passed me by had it not been for my impressive organizational skills and the ability to confidently convey the value I bring to every project. If my story as a new entrepreneur sounds familiar and you are struggling in gaining confidence & taking control in business, don’t suffer through that any longer, it’s a miserable place to be. 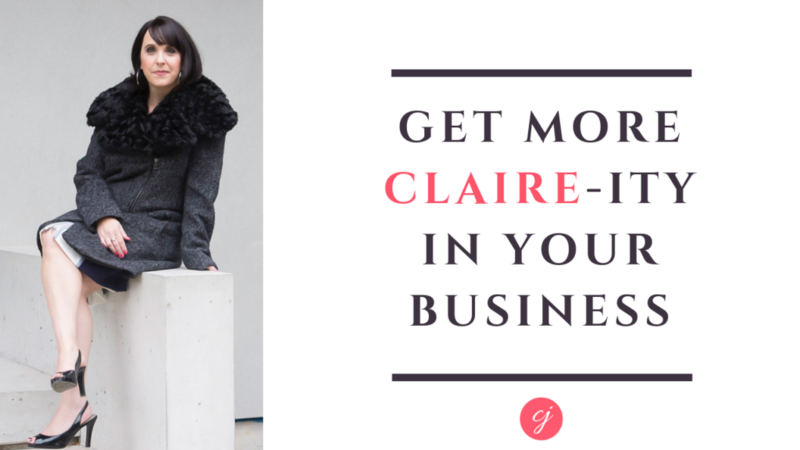 See here how I can help you better your business today. Let’s do this! DM me here on IG if you have any questions and I’ll likely reply with a voice message. 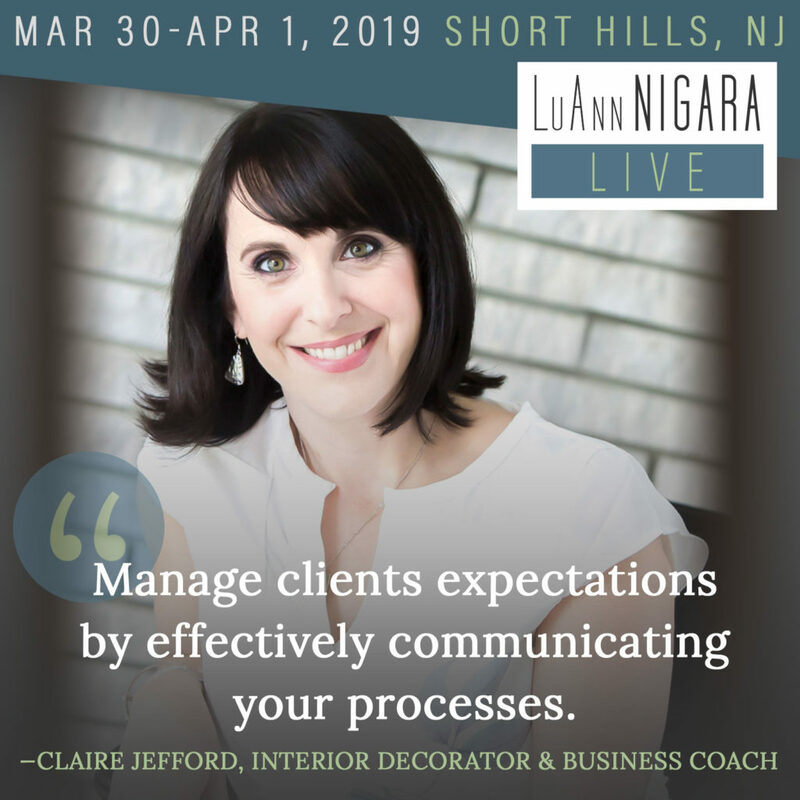 This weekend I’m in New Jersey for the launch of a new Interior Design Business Book that I am a co-author of and a huge event where I’m also speaking. I couldn’t be more excited! It’s LuAnn Live and I hope to see you there.